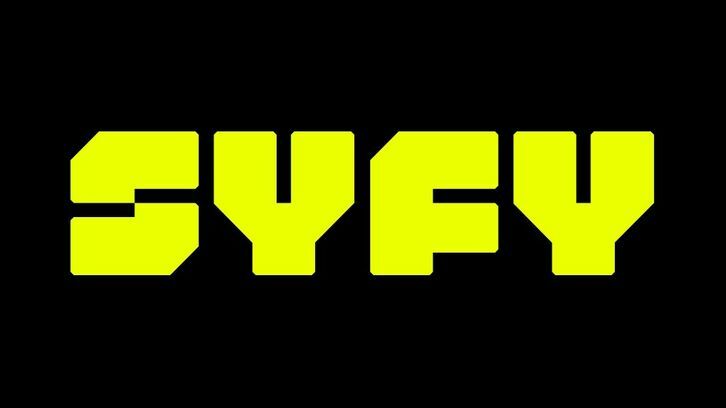 Syfy has given a pilot order to slasher drama (Future) Cult Classic from newcomer Shay Hatten (John Wick spinoff Ballerina). A sci-fi horror story in the vein of "Scream" meets "Black Mirror", (Future) Cult Classic takes place eighteen years from now, when technology has largely eradicated violent crime. At Elmsborough High, a school on the forefront of integrating futuristic tech into the classroom setting, teenagers hide behind social media profiles and attend classes augmented by VR experiences - until a 1990's slasher-movie obsessed serial killer begins cutting their way through the community. With each murder taking on a technology-oriented twist, a group of friends who hate their generation decide to take matters into their own hands and track down the killer. Cinematic and darkly funny, FCC synthesizes a slasher flick with high-concept sci-fi themes - a dystopian marriage of human drama, black comedy and primal fear. Per Production Weekly, the pilot will be shot in March of next year. Universal Cable Productions will produce the pilot along with Lorne Michael's (Saturday Night Live) Broadway Video.